64 But there are some of you who do not believe.” Jesus knew from the beginning the ones who would not believe and the one who would betray him. 65 And he said, “For this reason I have told you that no one can come to me unless it is granted him by my Father.” 66 As a result of this, many (of) his disciples returned to their former way of life and no longer accompanied him. 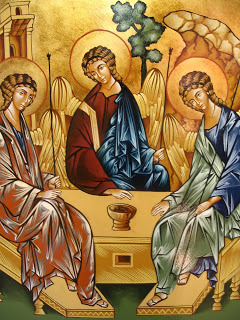 It is Jesus’ words in the discourse that are also gift to the crowds along with the bread. The words are the gateway for the ones who ate the bread to see and believe (6:40) and thus to have life and live forever (6:51, 58). 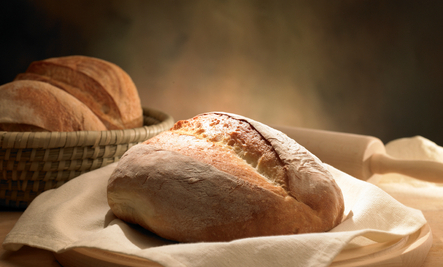 At the same time, one must eat the bread in order to live (6:53, 58). These are part of the seamless union of flesh, spirit, humanity, and divinity that are part of the integrity of the whole of Chapter 6.